Only 17 km from Maltahöhe Namseb Lodge offers friendly and affordable accommodation on top of the Namseb Plateau within own private game reserve. 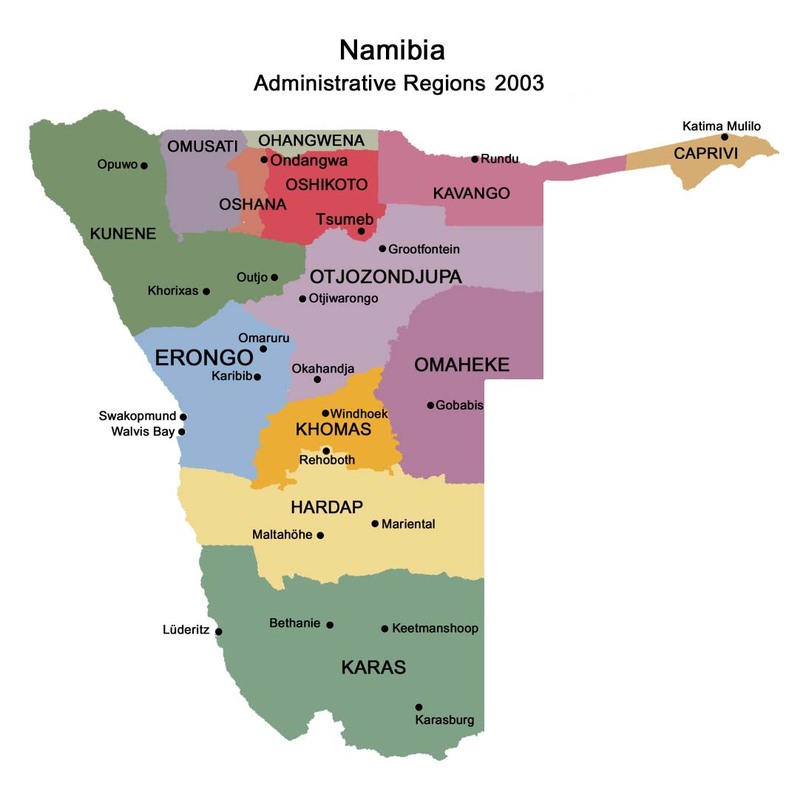 Enjoy Namibian-German hospitality and personal serve by the owners. Hosts offer hiking trails, game drives, farm excursions, swimming pool, billiard, table tennis and promise a restful holiday. 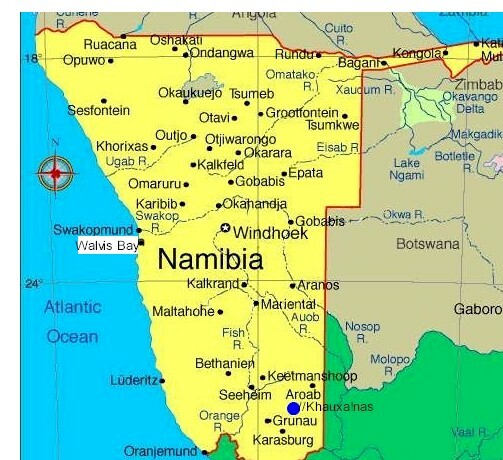 Namseb is situated in the south-west of Namibia, about 330 km from Windhoek and only 17 km from Maltahöhe. You will see a typical farm scene, a windmill turning in the wind, a farmhouse and farm dogs waiting to greet you. 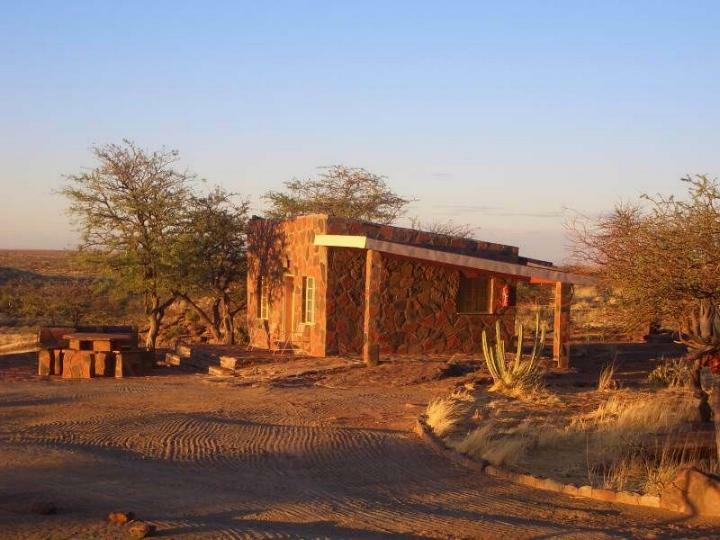 At the lodge, only 2 km further, you will be welcomed with a cold drink to refresh after your journey. Namseb Lodge offers guest a welcome retreat from the hustle and bustle of the city. 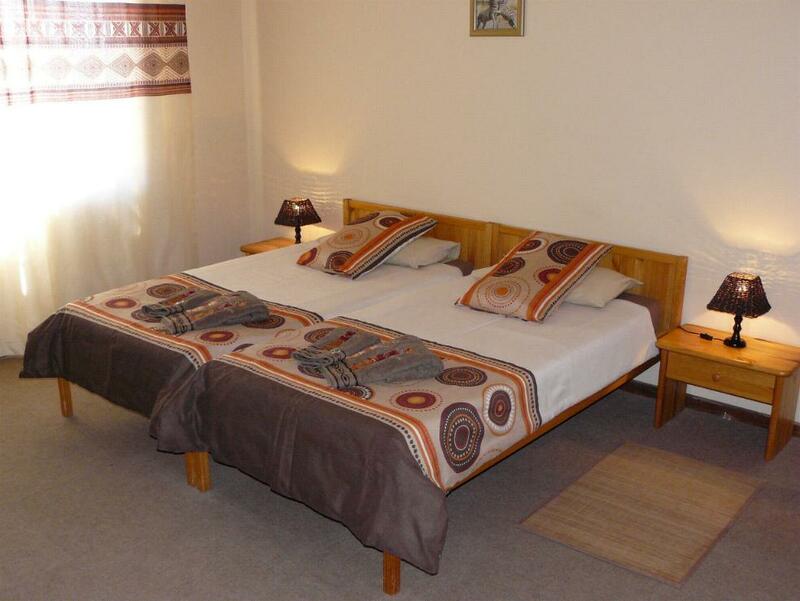 It is perfect for nature lovers looking for rural and undisturbed getaway. 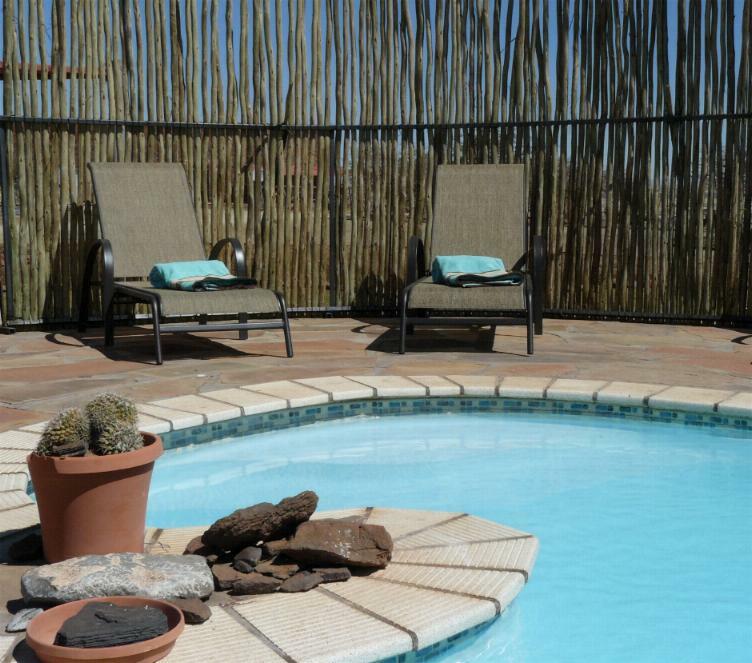 Namseb is the ideal stop for trips to the Sossusvlei in the west, Windhoek in the north, the Kalahari in the east, and the Fish-River-Canyon and Lüderitz in the south. Aileen & Guido von Wietersheim and their staff are looking forward to welcome you at Namseb! We will give you the feeling that you are visiting family.